For many visitors to the Great Dorset the horses are the main attraction. 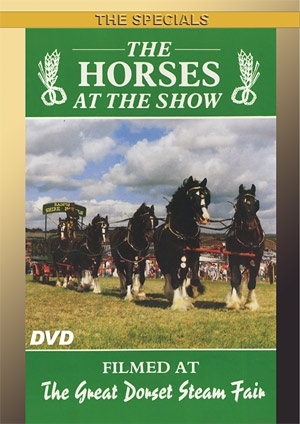 The displays of show horses are as famous as their Ploughing Match. 1991 was a particularly good event. There were record numbers of horses in all classes and events, outstanding displays of all kinds and perfect conditions just to sit and savour a wonderful day on the Downs of North Dorset overlooking the rest of the Show.